Seems to have sorted itself now, might have been a cacheing issue. 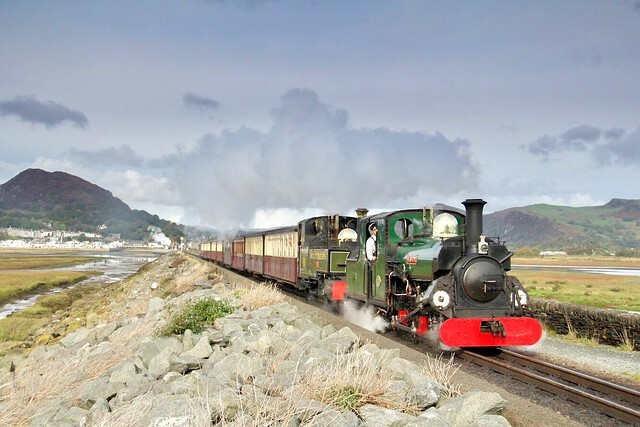 For future ref, I first clicked the link and it 404’d, then I removed the Ffestiniog bit and went to your home page at http://preservedrailway.weebly.com, went to the photos page and the first entry was for Flying Scotsman. 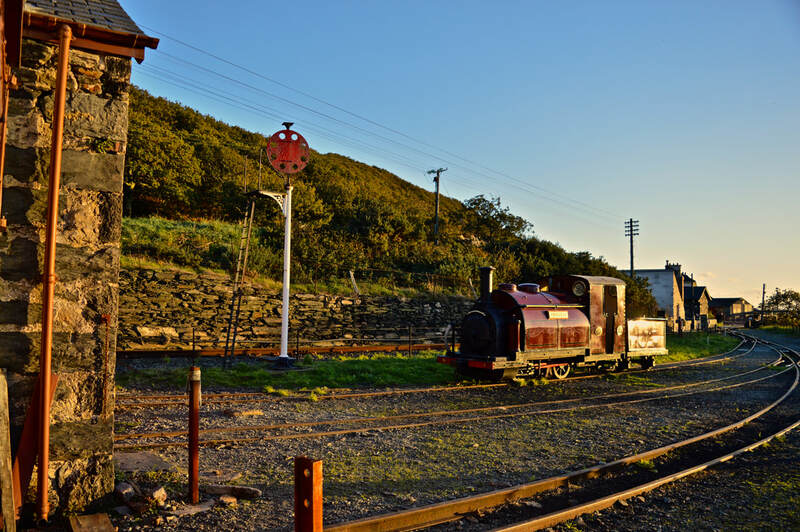 Now the site is showing the Welsh photos as the first entry. 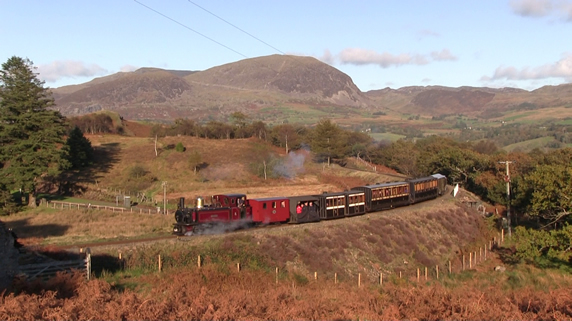 The Ffestiniog Railway on the 6th October 2018 during their annual Victorian Weekend. 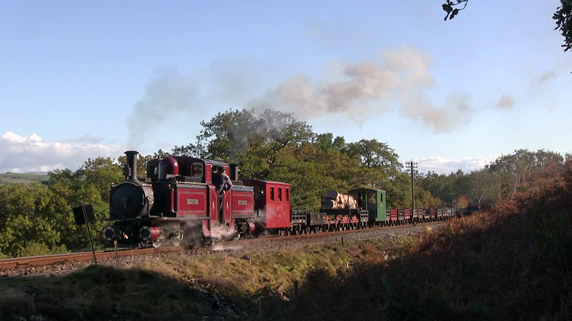 Services were hauled by 'Merddin Emrys', 'David Lloyd George', 'Taliesin', 'Blanche', 'Lyd', 'Prince' and 'Palmerston'. acw71000 and Fish Plate like this. Another excellent weekend. Four pics below, video to follow. Sheff, banburysaint, ragl and 5 others like this. ragl, marshall5 and Fish Plate like this. ragl, steamingyorkshire and Fish Plate like this. Sheff, Dag Bonnedal, Masterbrew and 2 others like this. 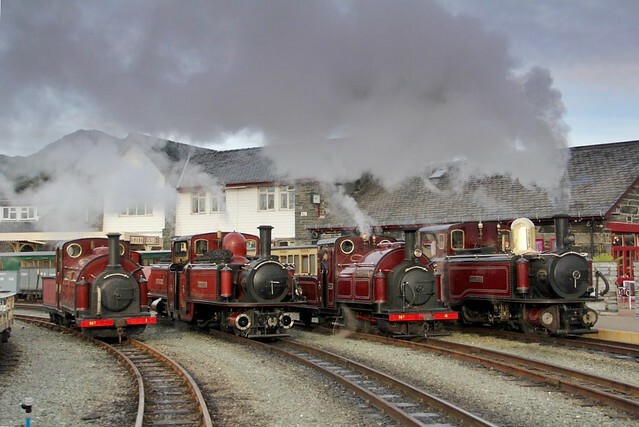 I saw on the webcam that "Vale of Ffestiniog" was pulling the last train of the day. Has Linda failed in traffic? Linda hasn't been in traffic since about the end of August. My mistake - Blanche was rostered so has she failed? Listed as poor steaming on the delay report. Linda is in the shops for attention to her pony truck, which is suffering excessive wear. Deleted posted in the wrong bit . 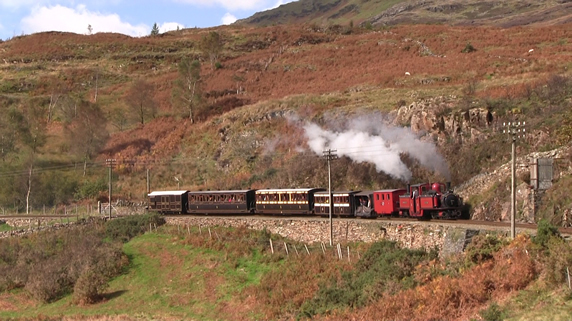 For those not on Facebook, today's news is that Russell has made a successful test run to Beddgelert and back. P-J, Paul42, J Rob't Harrison and 12 others like this. 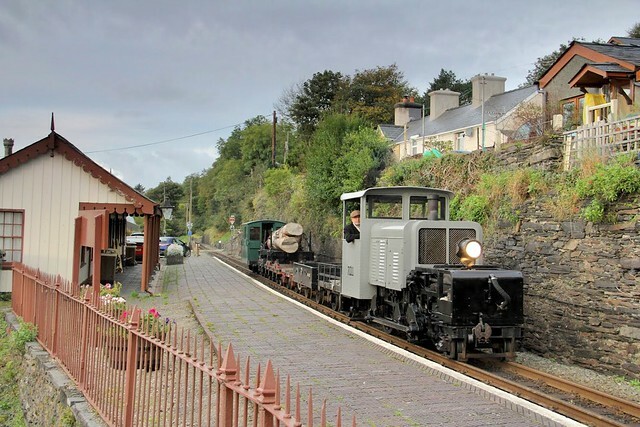 That is brilliant - let's hope that Russell will feature in a future gala, if not in regular traffic! I cannot believe it. Today, we have witnessed a truly historic moment. One of the most difficult and contentious negotiations in the history of these islands has been successfully concluded. More than once, it appeared that the parties involved might fail to reach agreement, thus forcing the establishment of a hard border between their territories; but these have proved unfounded, and today we have seen that it will still be possible to travel seamlessly from one side to the other. pmh_74, Bill Drewett, weltrol and 12 others like this. nanstallon, Bill Drewett, weltrol and 1 other person like this. 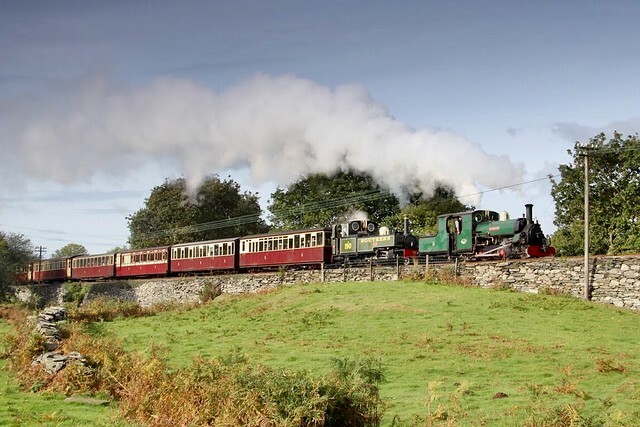 Please could you ensure a permanent peace between these two railways, so as we can all enjoy the sights and sounds of an original Welsh Highland Railway locomotive and train in its original scenic surroundings? If this is not possible, could you please arrange, as well as finishing off Welsh Pony, for the rebuilds this year of Livingstone Thompson, Princess (into original condition), Earl of Merionydd, K1 and Mountaineer? ...could you please arrange, as well as finishing off Welsh Pony, for the rebuilds this year of Livingstone Thompson, Princess (into original condition), Earl of Merionydd, K1 and Mountaineer? Monkey Magic, Chris B, LesterBrown and 2 others like this. It would be a shame to destroy the final condition of the last loco to steam under the old regime. If anyone wants an England in original condition it would surely be better to build a new one. pete2hogs, andrewshimmin, MuzTrem and 2 others like this. pete2hogs and Monkey Magic like this.